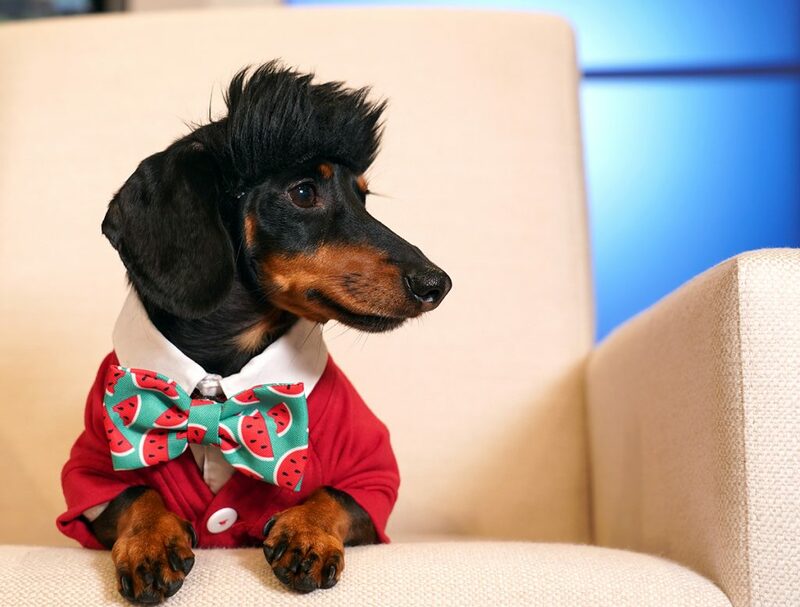 Hello doggoworld, my name’s Ron Chestnut, and this is DoggoNews – the After Show! 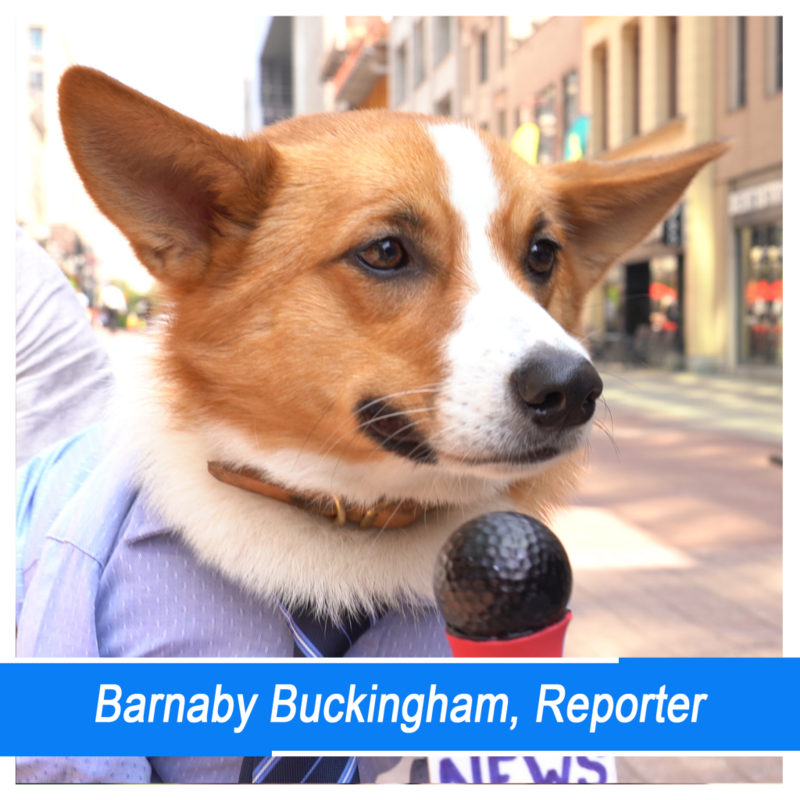 Hehe, I hope you all enjoyed my latest Anchordog episode, which featured the most guest appearances yet. 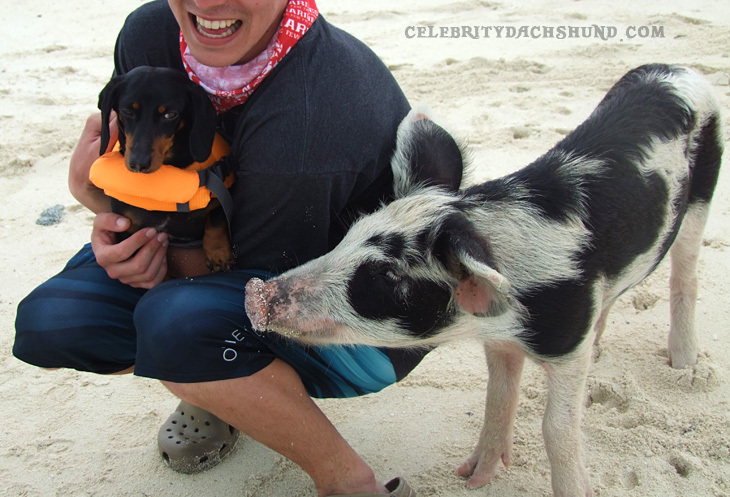 Was a lot of fun to have so many pups (and a pig) involved! Firstly, this episode couldn’t have happened – at least with the same effectiveness, without CTV News being so awesome in allowing us to use their studio. So major koodos to them! They even put our own custom DoggoNews logo up on the tower monitors behind! That’s pretty cool, I gotta say. Check it out right here. Dad spoke on my behalf, which is generally quite underwhelming, but you get the gist. Don’t forget, I got BOOK #2 coming out in… wow, less than a month now! 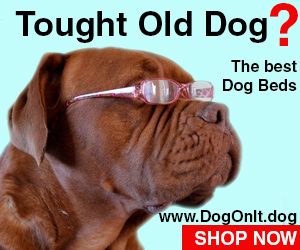 You can still pre-order yours here! 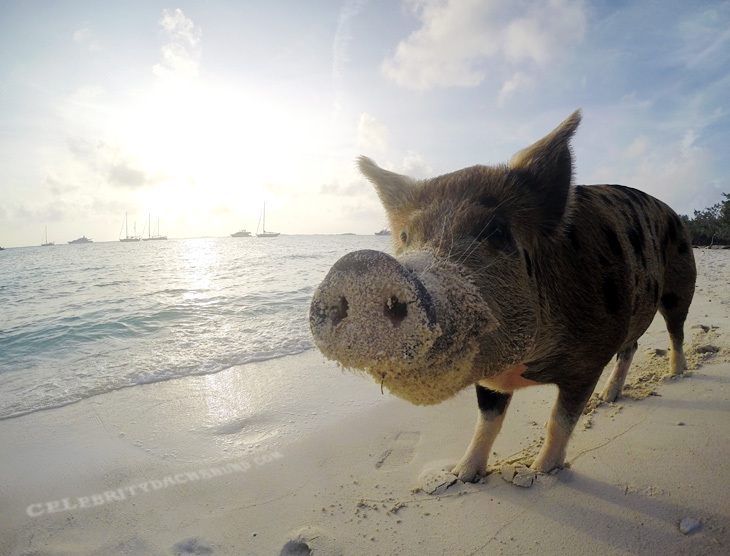 But one of the most interesting parts of this episode for me, was meeting Christopher the Pig! He was a cool guy. Very chill. 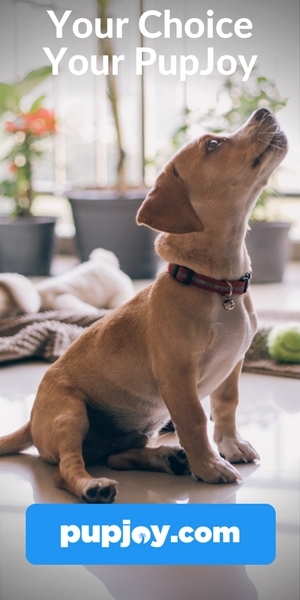 And he really likes digging, too. Except he uses his snout. I told him I’d show him how to roll in the grass if he showed me how to roll in the mud. There was also one mini deleted scene that we ended up cutting to try to make the episode not too long.. which was a commercial break where I entered the break room… Only to discover that Christopher (the pig) had gotten to all the muffins before I did! 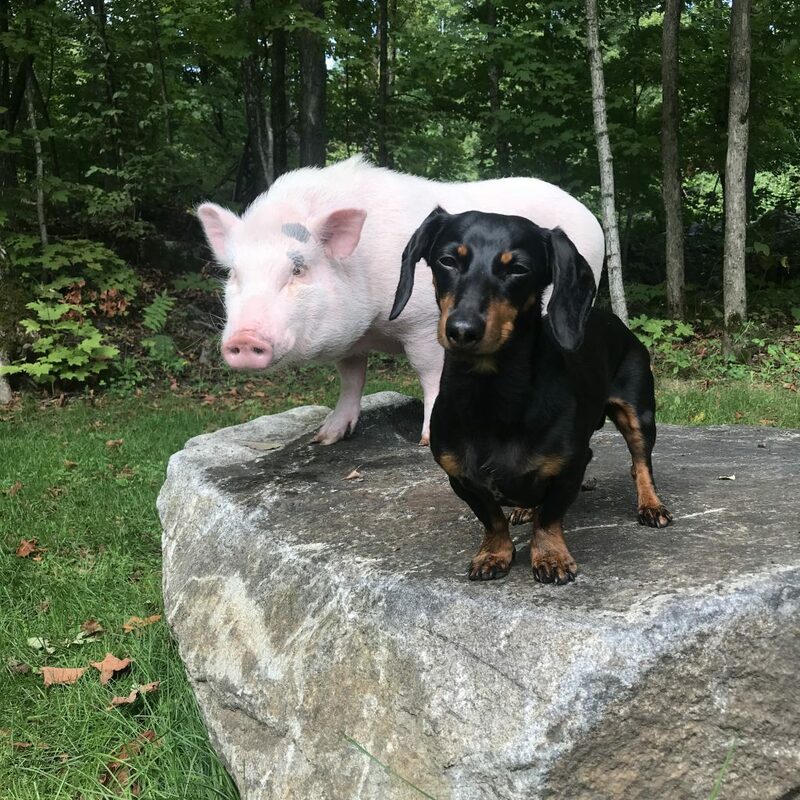 That was pretty interesting to meet Chris, but some of my longtime fans might know, this isn’t the first time I’ve met pigs! 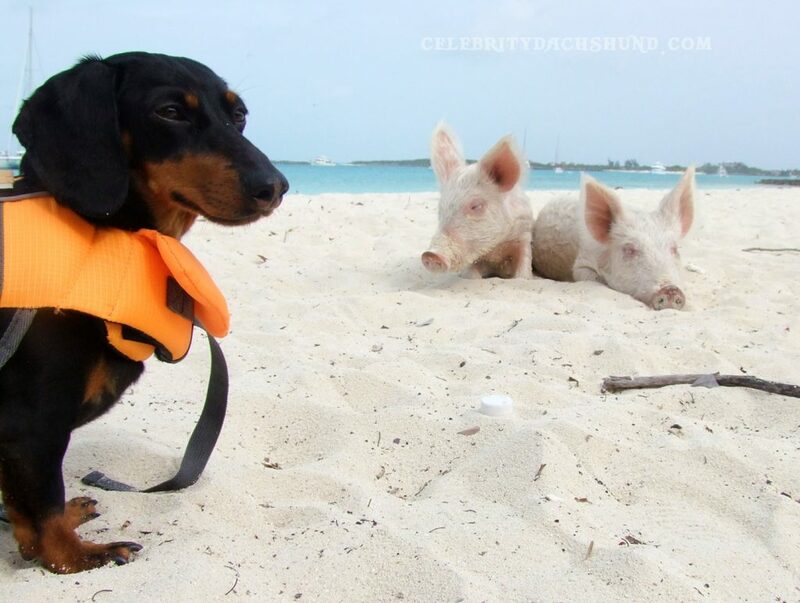 While sailing in the Bahamas, I visited the notorious “Pig Beach”, where I met some of his cute cousins! 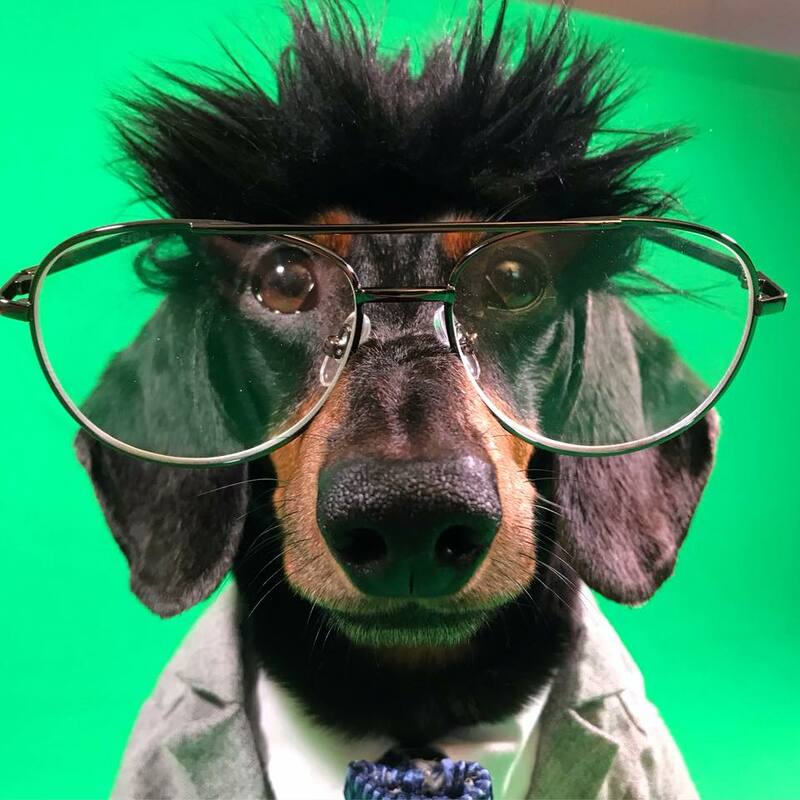 Every seemed to have a different favorite segment of the newscast, but one of my personal favorite news team members was my brother Oakley as ‘Crick Clouderson’ on weather. That wig of hair totally suits him. Dad even briefly considered permanently super gluing it to the top of his head. If Oakley was born for any career.. I think it was to be a weatherman. Then there was Fred Fancy on the doggo entertainment side of things. You might recognize his tupee… Albeit stylized slightly differently! 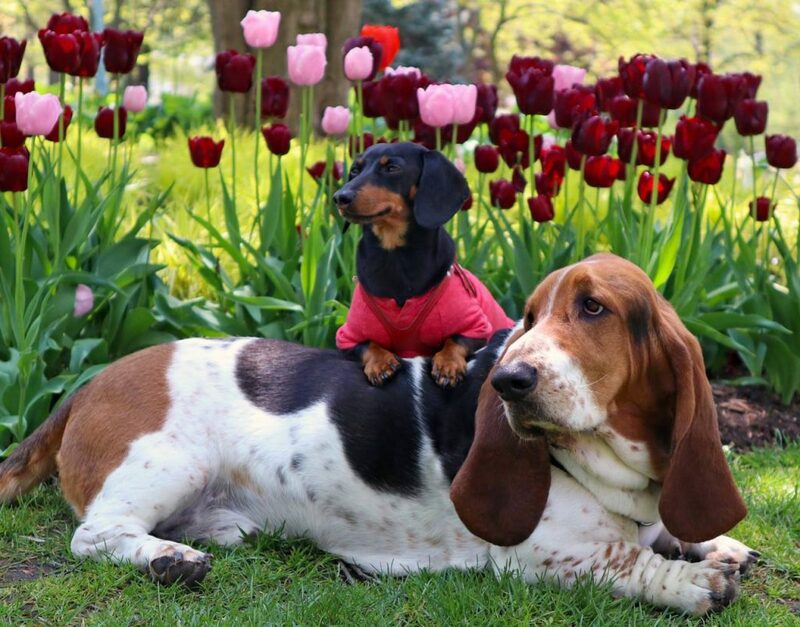 I also loved having my buddy Dean the Basset on the show as well, who played Dean Marley! He’s a chill guy to begin with, so the role suited him well! I hope those special cookies get legalized soon, dude! Although I didn’t actually meet up with Dean to shoot his scene with him, I have met him before. 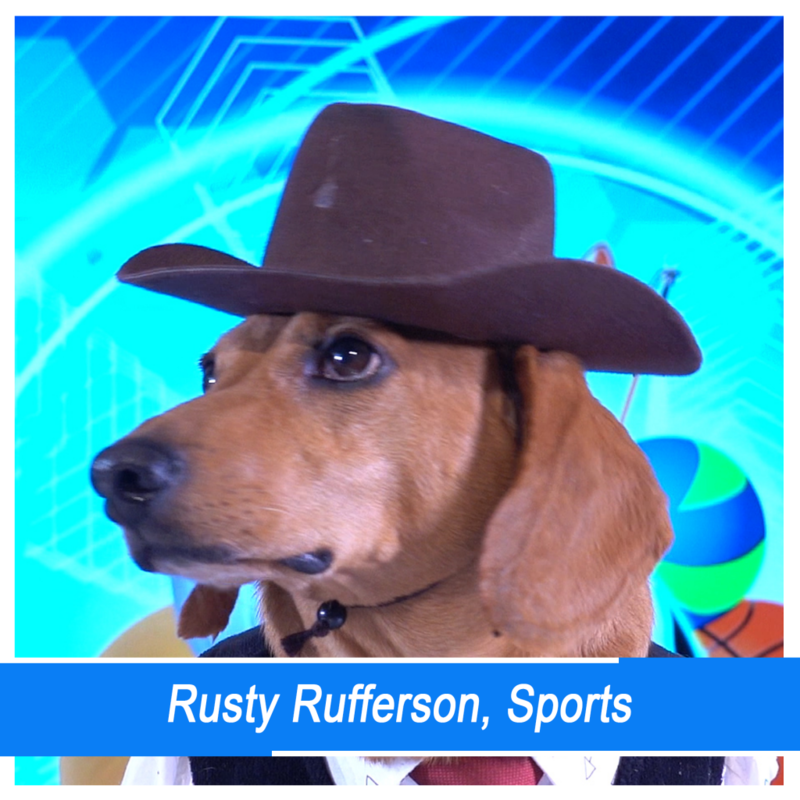 And more shout outs have to go out to some local pals, Rusty Ruru and Barnaby the Corgi. So thank you all for watching! Can you believe there’s only 3 episodes left in my season? And the next one is one I KNOW you’ve been waiting for. 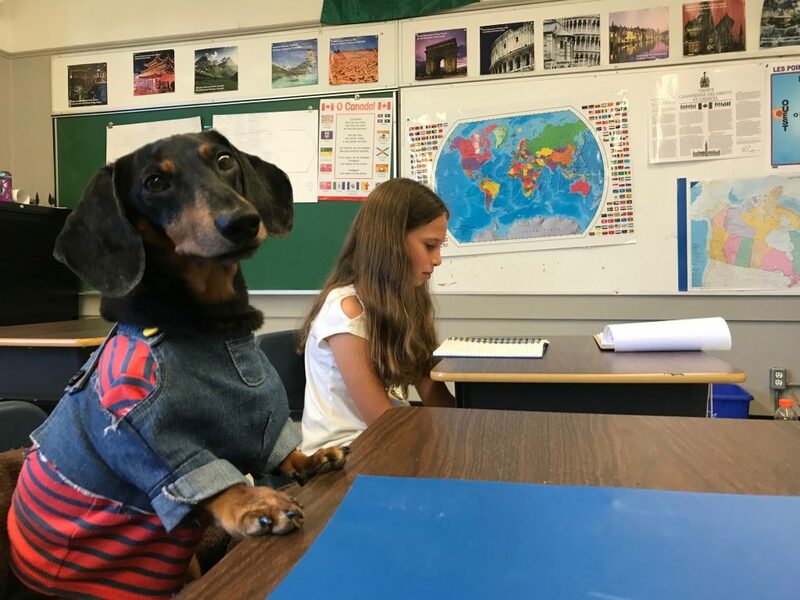 That’s right, Oakley goes to school! Don’t miss it this Sunday at 10:30am EST.